Are you a travel blogger/writer in New York City (or surrounding areas)? 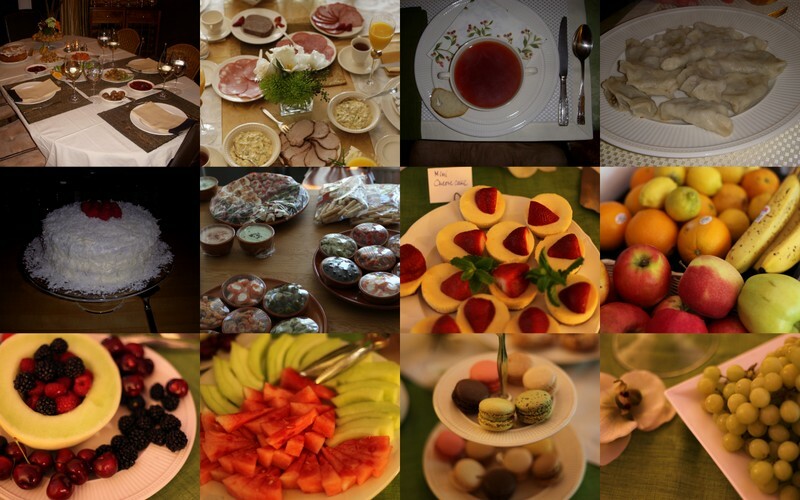 Love to talk about your travels and share stories with friends, family or coworkers? Then…check out The New York Travel Festival (NYTF) this weekend! It’s a great annual festival that gives you a chance to attend sessions with industry experts, connect with like-minded people, and learn more about work opportunities in travel! You can purchase tickets, or if you’d like, I’d be happy to share promo codes with you. Find me on Twitter and send me a direct message about the codes! 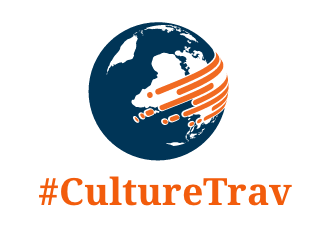 In November 2014, I founded and started #CultureTrav, a Twitter chat focused on personal traveler experiences particularly related to cultural assimilation – whether that’s adapting to cultural differences (or noting similarities among our global communities), bridging language gaps, creating a home while abroad, connecting with history, and much more. Through the chat, I’ve met incredible travelers and bloggers from all over the world who share their insights each week. It’s been so heartwarming to me to see our tight-knit community of travelers who are always willing to help each other and who tell us so openly about their life experiences. If you haven’t yet had a chance to attend a chat or aren’t on Twitter, you can always check out Storify. Storify recaps our chats and lets you re-read the great comments and insights shared. Here’s yesterday’s chat with NYTravFest founder, Roni Weiss. If you haven’t joined and would like to, please know the chat is open to all who enjoy travel – whether you’re an expat, a nomad, travel for work, or a part-time traveler! I’m excited to announce #CultureTrav is a media partner of NYTF, and I’ll personally be part of the Experts’ Corner, which allows attendees to connect on a one-on-one basis to ask questions. I’d love to talk about digital marketing, expat life, foreign languages, social media, live/work abroad, photography, and Europe travel. Have questions? Connect with me this weekend, or leave a comment on the blog! I can’t wait to meet fellow travelers and hear about your adventures and personal journeys!